Tullibardine is not a well known distillery and I would assume that is mostly to do with the fact that their whisky has been used for blends. 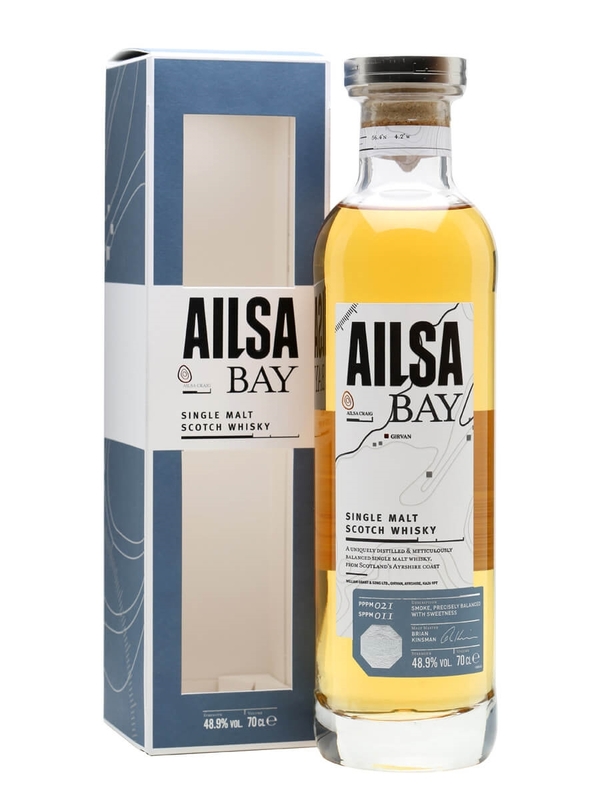 I guess there is no better time to start releasing your own single malt than now given the recent growth seen in the single malt market. 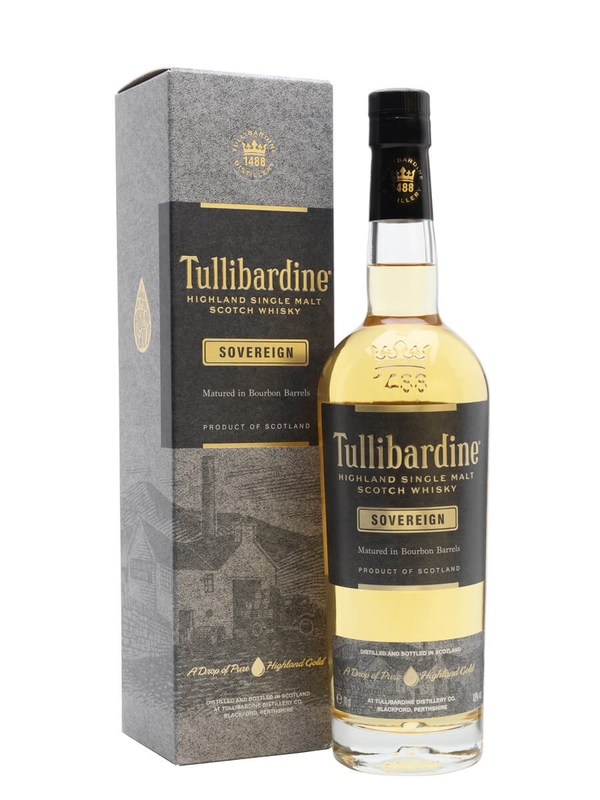 However, I have read that the problem with Tullibardine was that because their stock was designed for blenders and aged in refills casks (casks already used for whisky maturation) there was not enough quality amongst their stock that would be worthy of a release as a single malt. These days Tullibardine releasing a number of single malts with different wine cask finishes. The Tullibardine Sovereign has been matured exclusively in bourbon casks. Summary: I was not that impressed with this one. 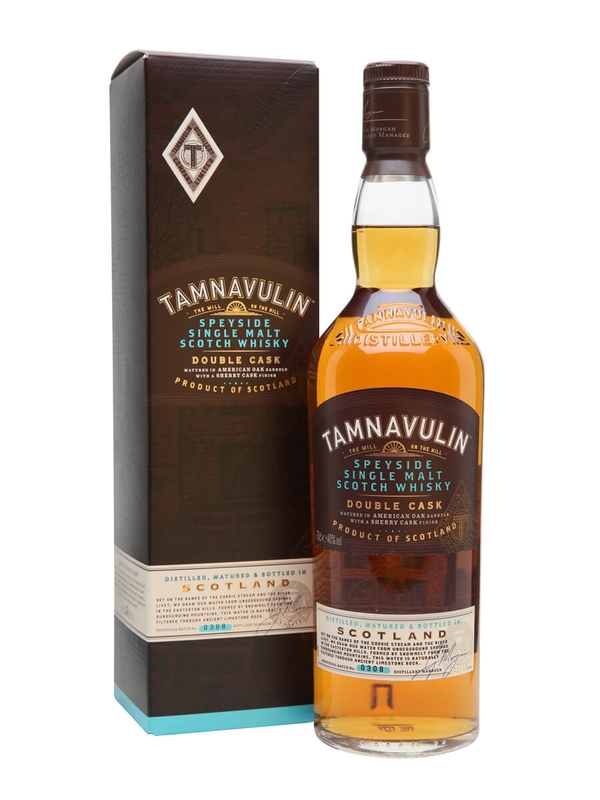 The bourbon influence comes through a bit in the form of cherry, vanilla and cinnamon but it was being held back or interfered with by other odd notes. There’s an interesting array of aromas on the nose but there’s a harsh alcohol note. On the taste there is some cinnamon, honey and dark chocolate but then I pick up some odd savoury/astringent notes. All throughout there is a bitterness to this that further dampens things. I find this to be an odd single malt that doesn’t quite stand up to other bourbon cask matured single malts.